It was a somewhat bumpy start but it all fell into place. 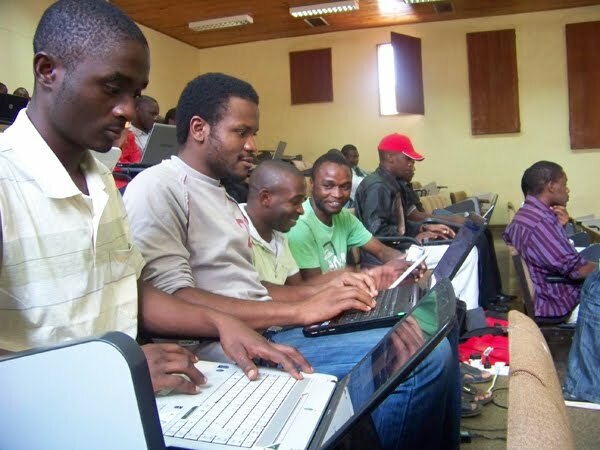 The official launch of the Sub-Saharan Africa Android Developer Challenge took place over the weekend at Kamuzu College of Nursing. Up for grabs are Android phones and $25,000. The closing date to submit mobile applications is tight but the developers in the room seemed ready for the challenge. Time to get hacking!